Can you believe October is just around the corner. Have you started to decorate for Halloween? It’s about that time, you know – I’m seeing spooky signs of the season popping up all over. We thought we’d start things off this year with a little fun Halloween Bling. 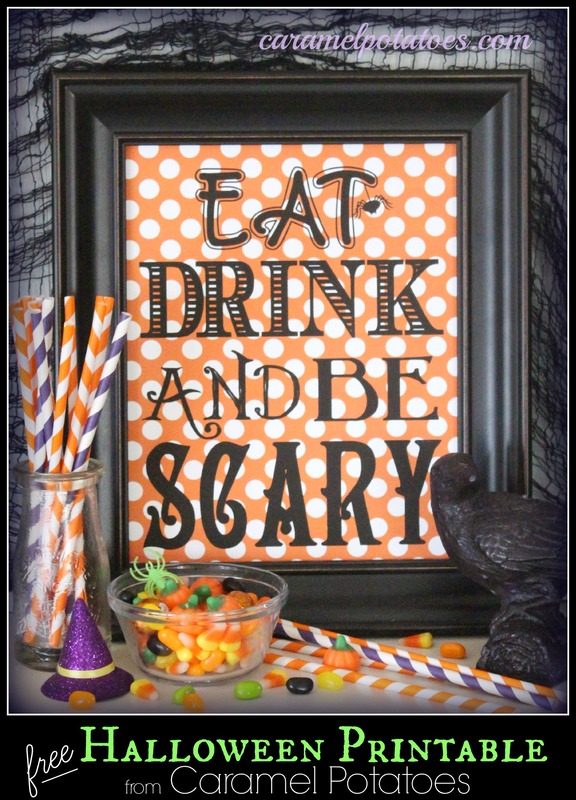 This 8 x 10 printable is ready for framing and is a fast and easy way to get you and your little munchkins into the spirit of things! 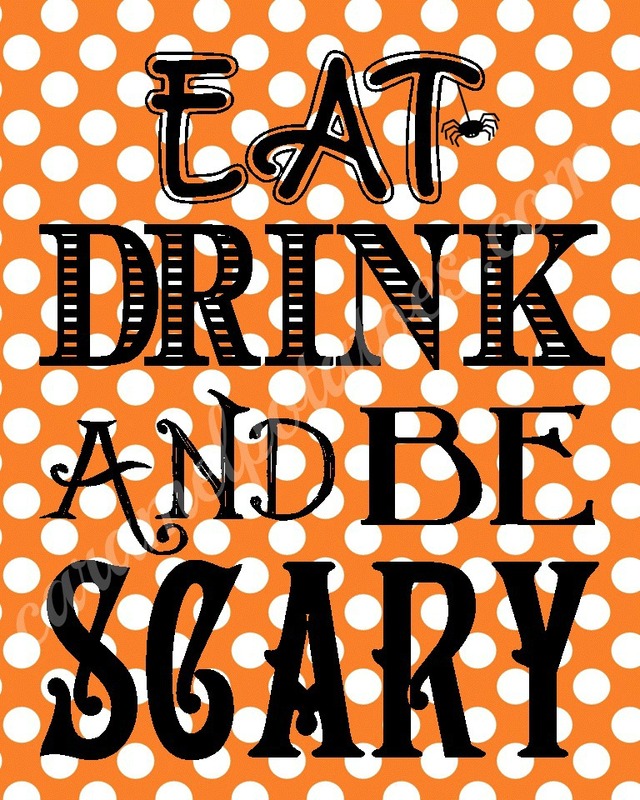 Eat Drink and be SCARY is perfect for a Pumpkin-Day Party – be sure to send your goblin guests home with a Monster Munch Goodie Bag! Get more festive inspiration here or here. Thanks for the download. This will be fun. I printed this out and hung it in my kitchen. Love it. 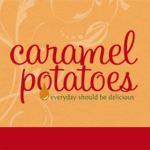 Thanks- following on FB! Perfect for my Halloween party buffet. Thank you.